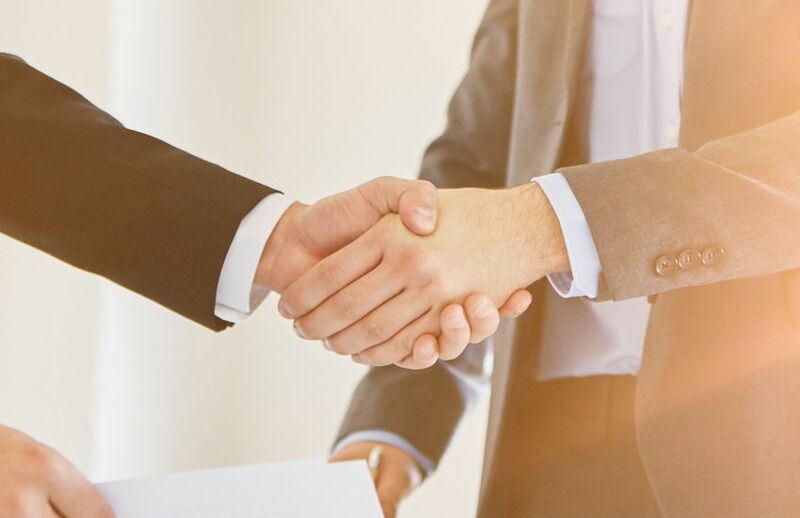 BDO has announced the appointment of a former big four director as head of its merger and acquisitions team in its Melbourne office. BDO has appointed former KPMG director Tony Schiavello as head of mergers and acquisitions in the Melbourne corporate finance team. More recently, he spent five years at ShineWing Australia as head of corporate finance. Mr Schiavello also had stints at Moore Stephens Australia and Pitcher Partners. Mr Schiavello has over 20 years’ experience in M&A, having worked on transactions in Australia, the United Kingdom, continental Europe, the United States and China. According to BDO, his expertise encompasses deal origination, acquisitions, takeovers, divestments, strategic advice and commercial and financial negotiation, which he has applied in a number of industry sectors, including technology, fintech, financial services, medical, energy and dairy. BDO Melbourne’s managing partner David Garvey said Mr Schiavello’s appointment comes as the firm looks to win new roles in the mid-tier market. “Tony’s appointment is aligned with BDO’s ambitious growth strategy for our corporate finance (CF) practice. A key enabler to this strategy and a differentiator in the market, will be our full service offering led by experts in each key CF service line of mergers and acquisitions, valuations and transaction services,” said Mr Garvey.